Well-designed plant nurseries are more efficient, have better traffic flow, are more appealing to customers, and cut down on plant loss than those that aren't well designed. So what should you consider when designing your nursery? The first thing you should do is develop your land use plan, for which you may need the services of a qualified landscape architect. 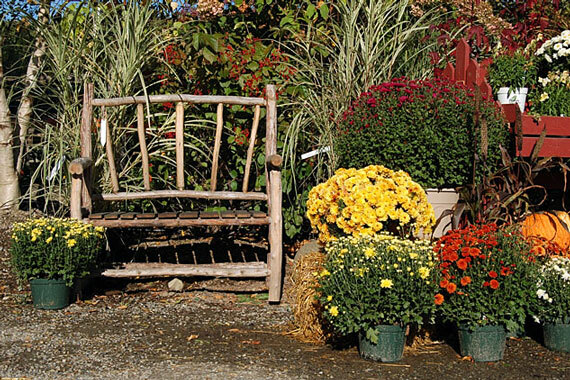 Be sure to visit plenty of other nurseries, noting what you do and don't like about them. 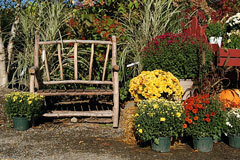 Your landscape architect will be able to put this into a plan that works for you. The landscape architect will consider things like flow of traffic, movement of water and plants, and movement of workers when designing your space. Enough room for machinery should also be considered. If your design includes greenhouses, or if you plan to plant sun-loving plants, how much land you need to clear should also be part of your plan. Clearing land can be extremely expensive and complicated, so if you know you are going to have to clear land, be sure to ask the right questions before you purchase the land. Your Town Hall should be able to tell you whether there are any bans in construction due to ecological or other reasons at your site, while a grading company should be able to give you a rough estimate on clearing the land. Before you begin grading your property, you must figure out where the water is coming from, as well as how it will flow. Be sure to adhere to all zoning laws, and get the advice of a landscape architect. You may need to install drainage systems to deal with runoff. You'll also need to prepare your ground. 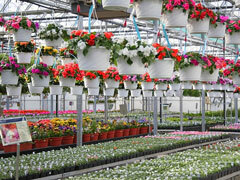 Because containers should never sit directly on the ground, many nurseries put down gravel, covered by a ground fabric. This prevents pathogens and fungus from invading plants. 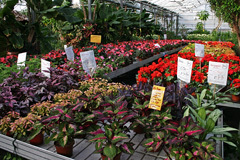 You'll also need to plan for any greenhouses, if you need them, as well as equipment systems. 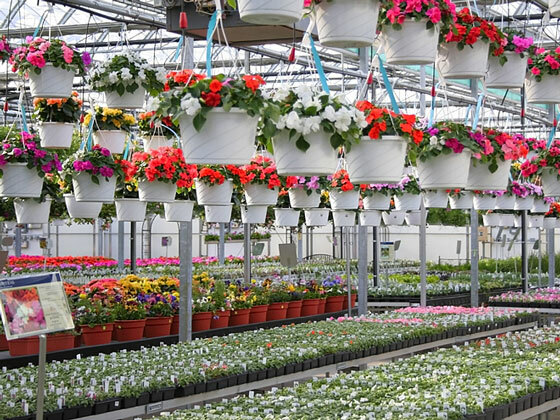 These systems will vary depending upon what part of the country you live in, as well as what kind of temperature and environment you need to maintain for the types of plants you grow. Again, an educated landscape architect can help you with these decisions.